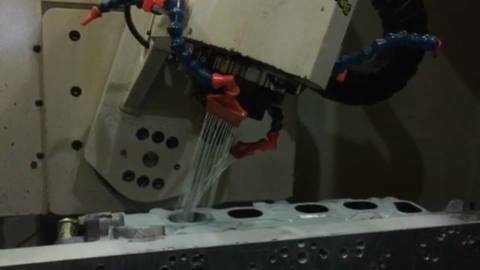 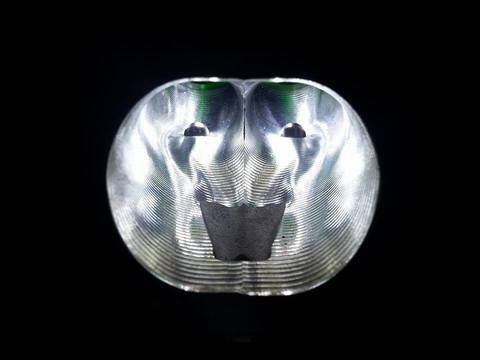 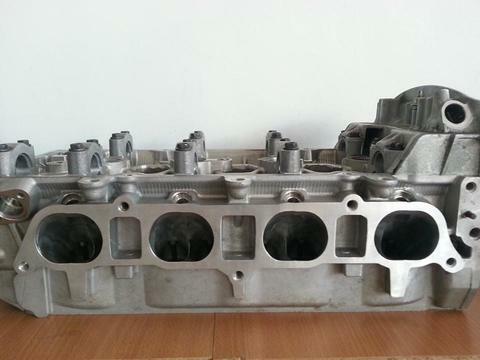 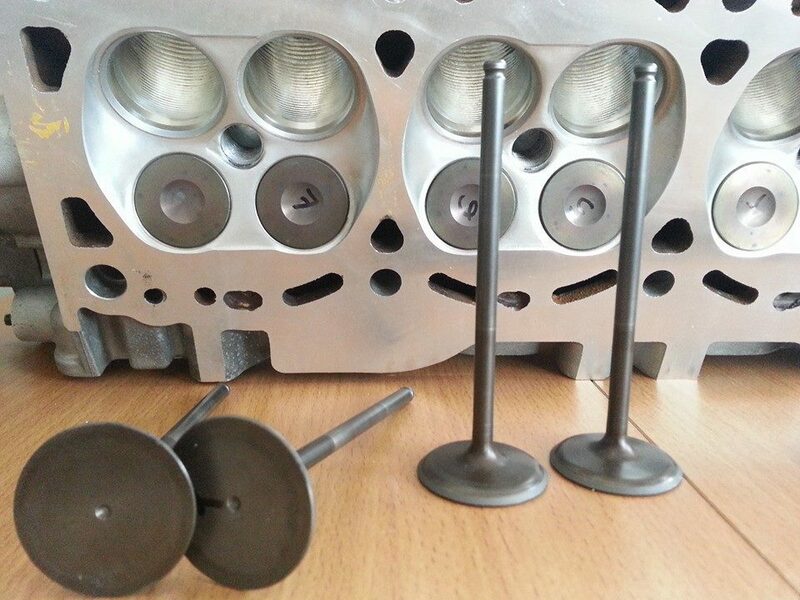 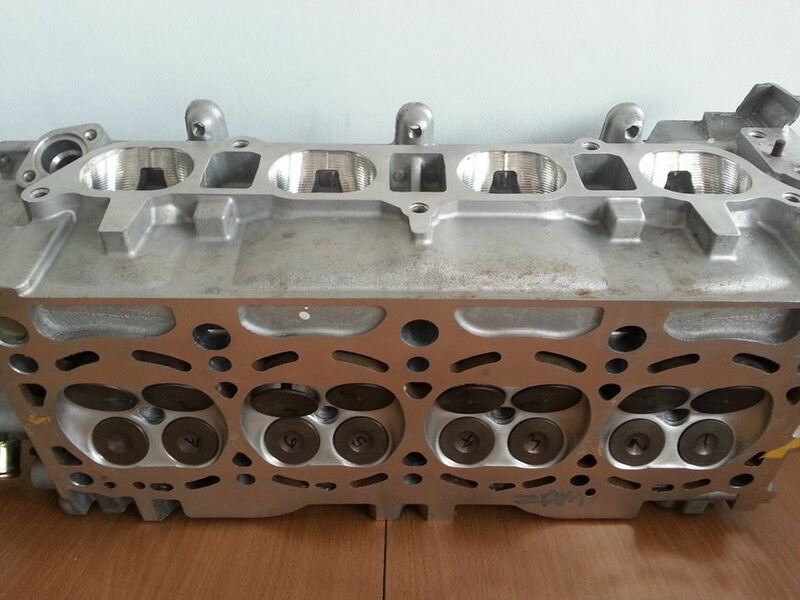 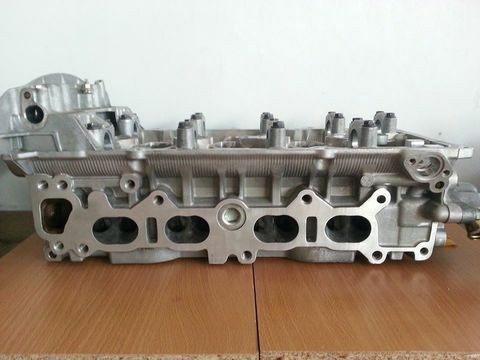 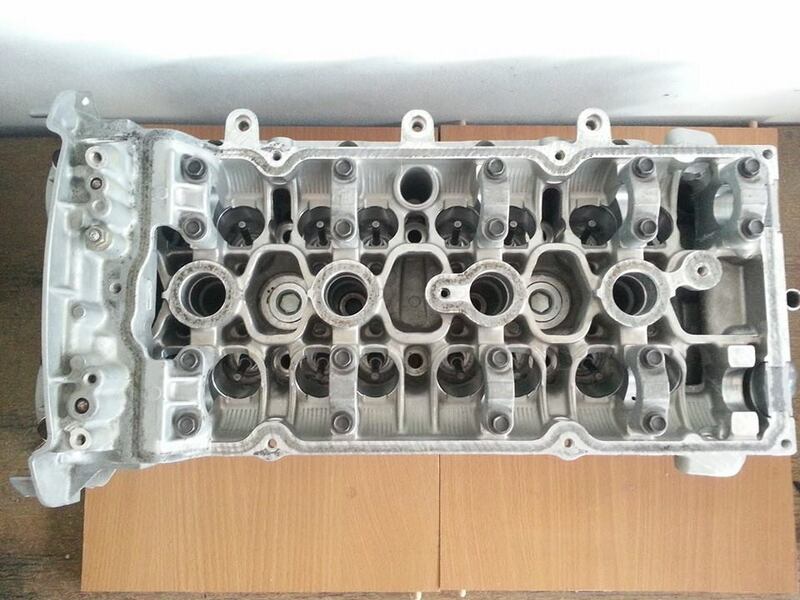 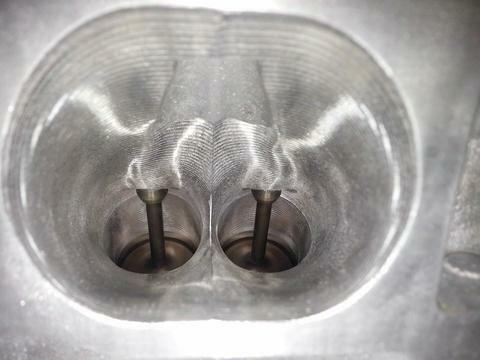 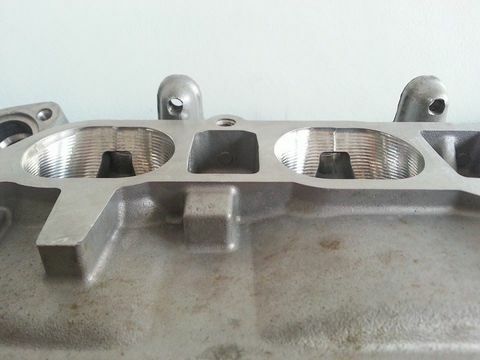 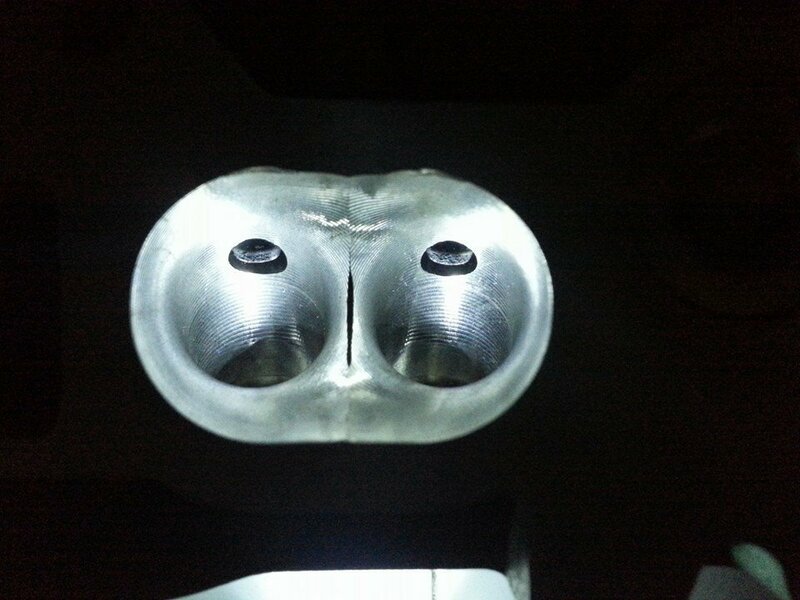 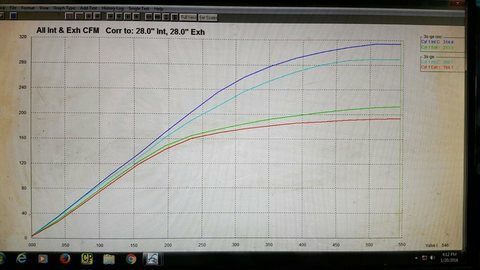 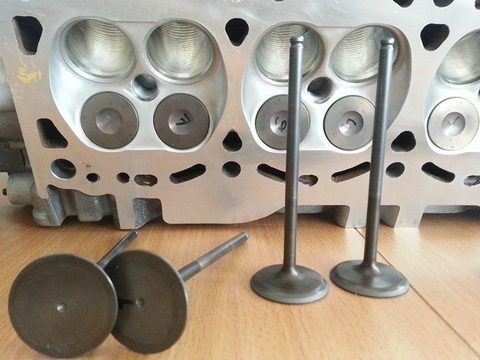 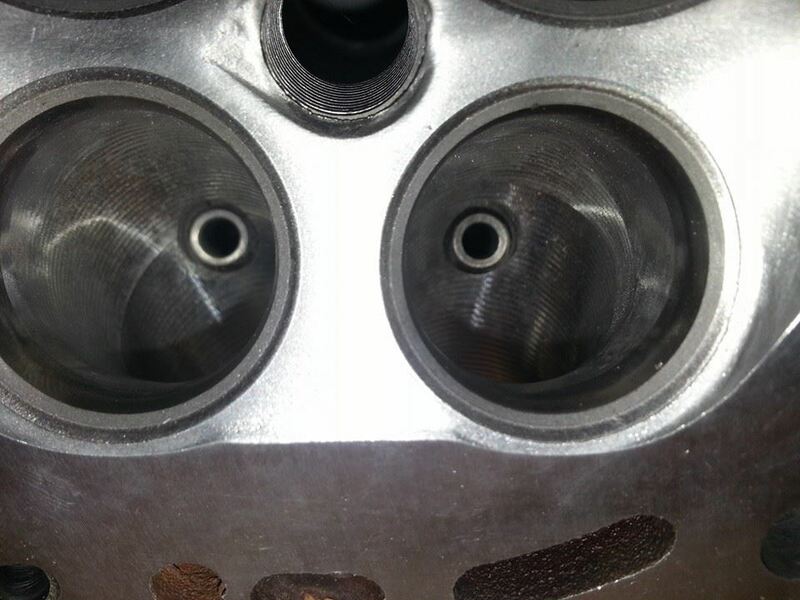 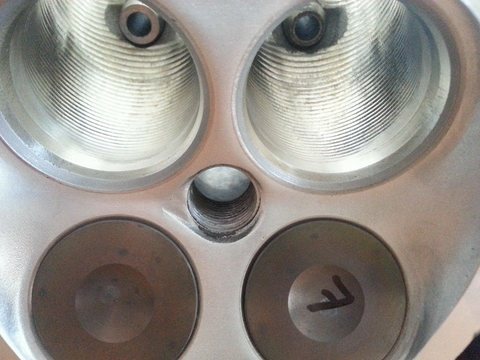 CNC ported and polished Toyota 3SGE Beams Blacktop cylinder head. 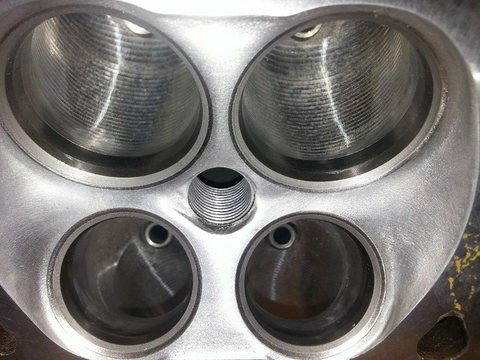 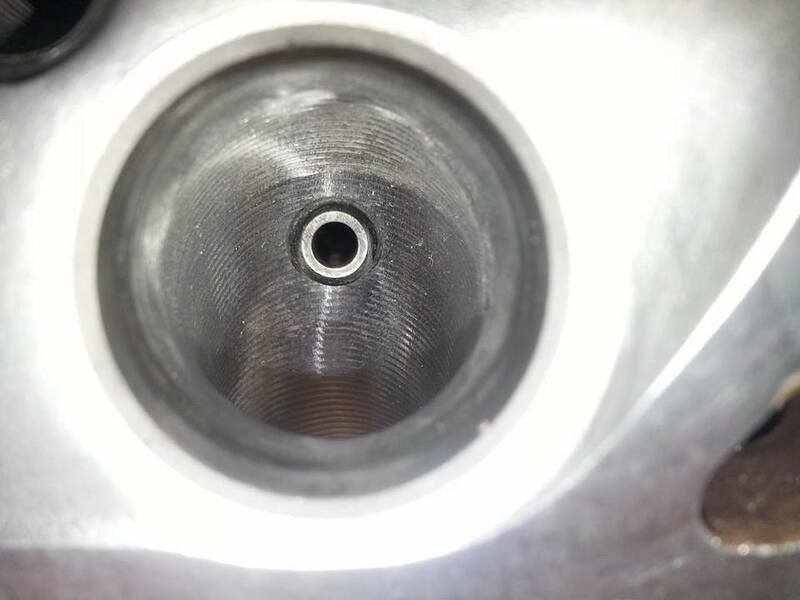 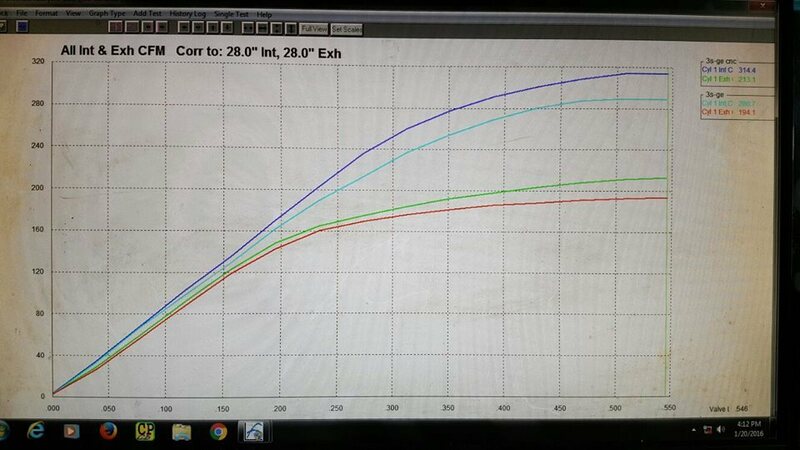 Radius valve job by Newen Contour BB latest machine to create more CFM. Only OEM valves, springs, camshafts are given. 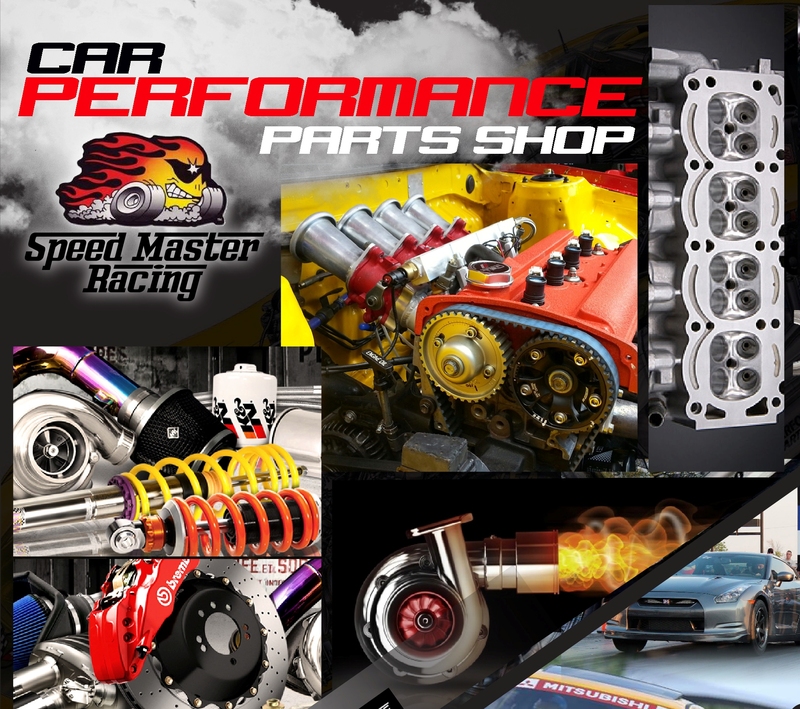 Optional to choose oversized valve springs and wet blasting service.